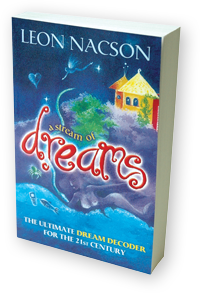 The Ultimate Dream Decoder for the 21st Century, A Stream of Dreams will allow you to simply and effortlessly discover the true meaning behind the symbols in your dreams. 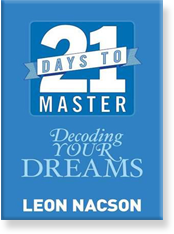 Studies have shown it takes only 21 days for a new habit to take root. 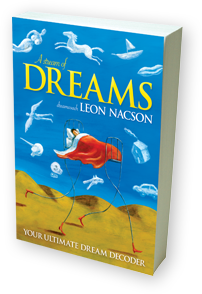 Dreams can unlock the deepest parts of our minds, reveal solutions that the waking mind could not comprehend and provide important guidelines for our future. However, all of these valuable insights are more effective with a simple, easy to refer to guide to the symbols.